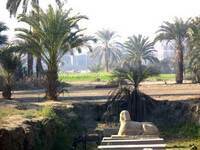 This most famous of all Egyptian garden plans no longer exists (it was on the roof of a chapel in the Western Valley of the Kings). 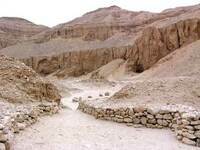 It is likely that Sennefer was the garden manager, rather than its owner, and that the garden was located somewhere within the Domain of Amun. See also: the Garden Finder entry on Sennufer's Garden. 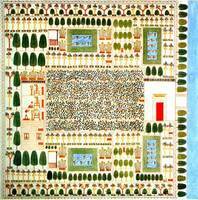 with a link to Marie-Luise Gothein's analysis of the garden plan in her History of Garden Art..